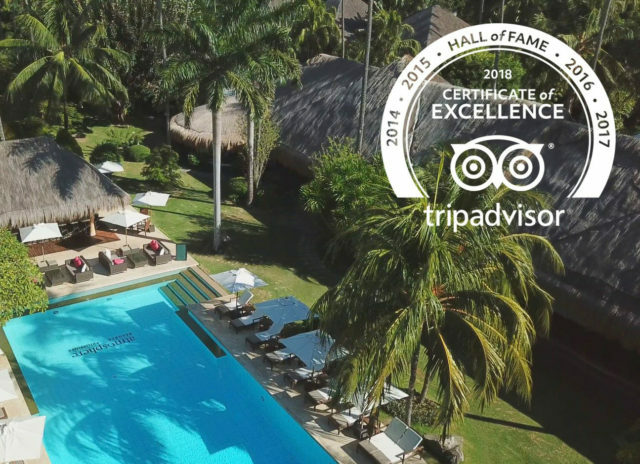 Atmosphere Resort has once again won a Tripadvisor certificate of Excellence – and as this is the 5th year in a row, it places us on the Tripadvisor Hall of Fame. We would love to see you here at Atmosphere this summer to show you why we are worthy of this award. Take the opportunity to avail of our 5+1 Summer Special, available online, and perhaps try one of our new Premium Suites, for that extra special comfort and luxury to make your stay with us even more memorable.